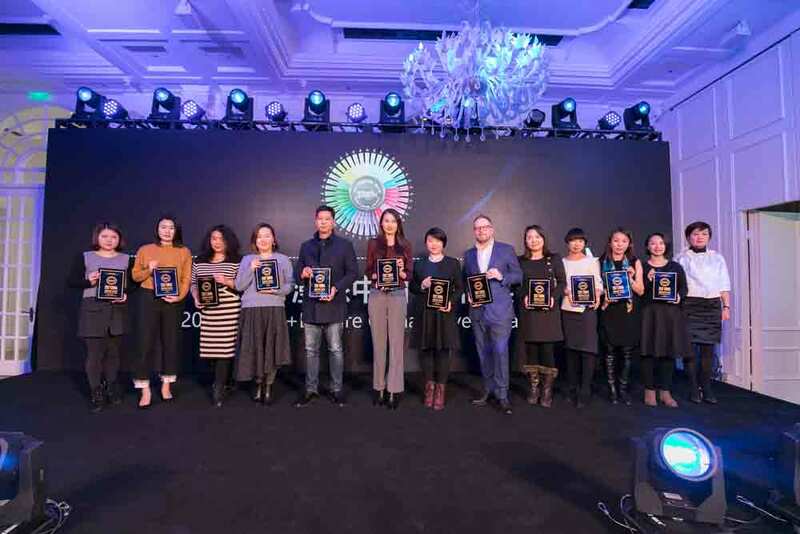 The two-day "2017 Travel + Leisure China Travel Awards" was grandly launched at Shanghai Boheng 55 on 6th and 7th February, 2018. 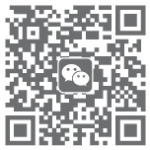 The awards were selected and issued by Travel+Leisure magazine and more than 200 delegates from domestic and foreign tourism administrations, tourism service agencies, airlines and hotel executives attended the ceremony to jointly witness the eventual ownership of the annual awards of China's tourism industry. 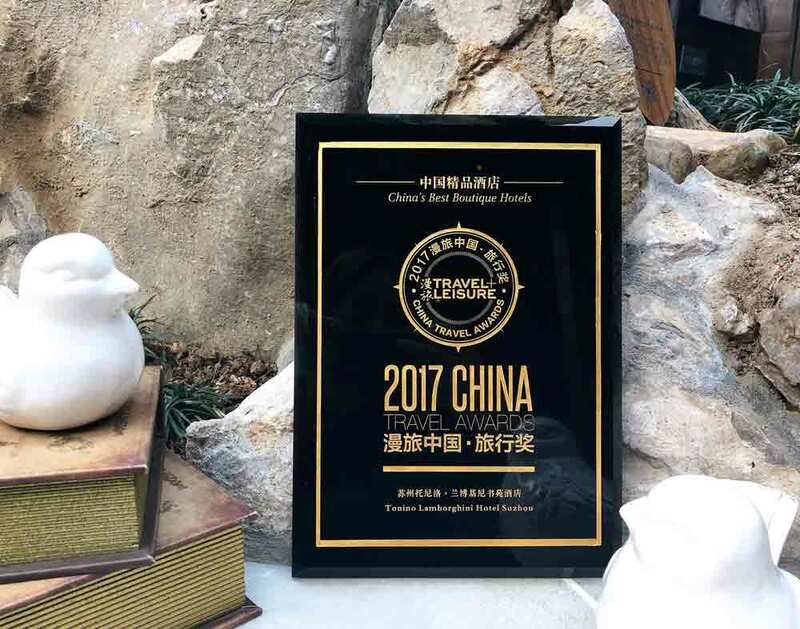 Tonino Lamborghini Hotel Suzhou won the "2017 China's Best Boutique Hotels" award for the unique and extraordinary environment and guest supreme experience.